T, again thank you. It’s a subtle poem and easy to give up on…thanks for hanging in there. When first you start, the opening lines about the smell (which complete the story arc only at the end) are quickly lost in the tale of Pip. 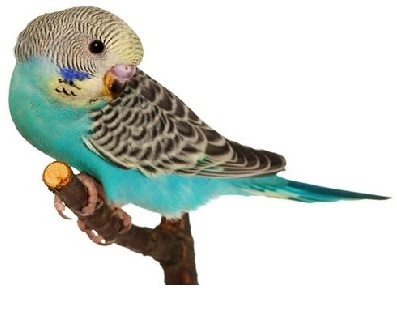 I guess, in some ways it is easy to just forget the poem there…I mean a poem about a pet budgie? How lame is that? It’s not until the very end that it all ties together: the bird as a presage to death and as a parallel to what will happen to my father, the metaphor of the bird being the spirit and the body the cage all tied together with the unifying theme of the antiseptic smells of death and dying…I was going for a sense of easy and simple intimacy exploding at the end into pain and reality, but that front end may be too subtle. Be that as it may, the poem is all true and that dad is still with us is something to be celebrated.